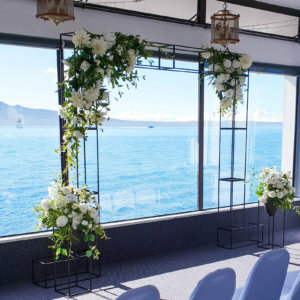 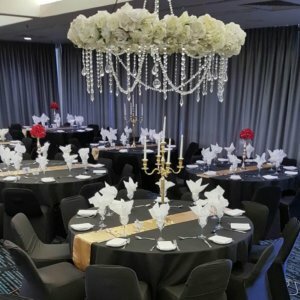 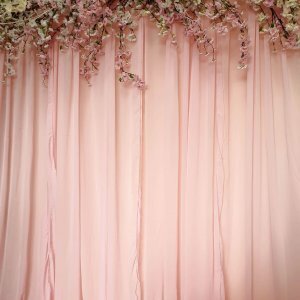 A stunning range of boutique backdrops to suit any occasion. 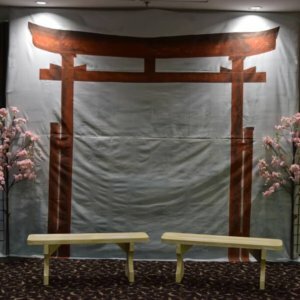 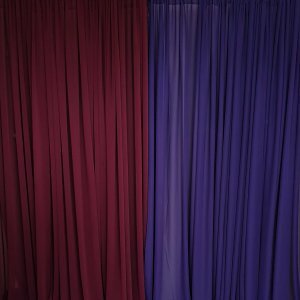 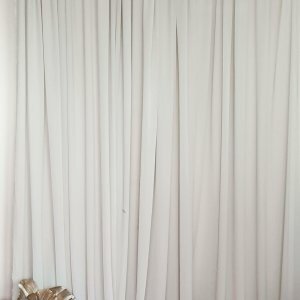 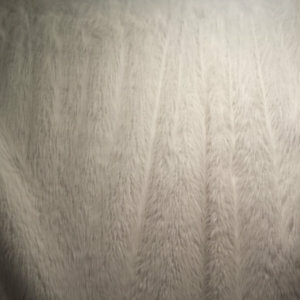 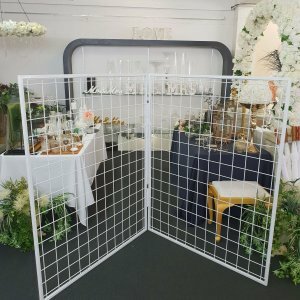 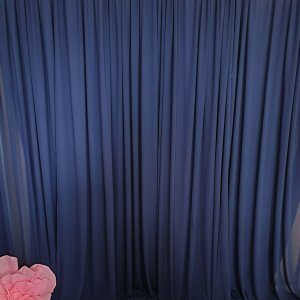 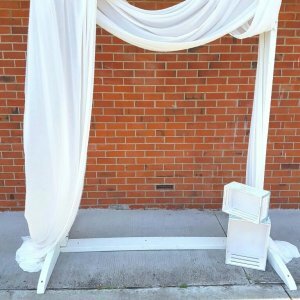 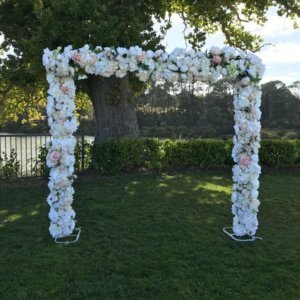 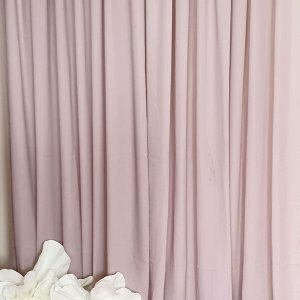 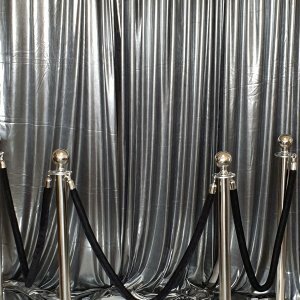 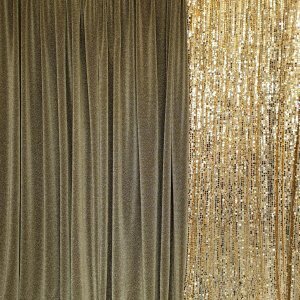 Boutique backdrops are great for wedding ceremonies, or to enhance your selfies or group photos. 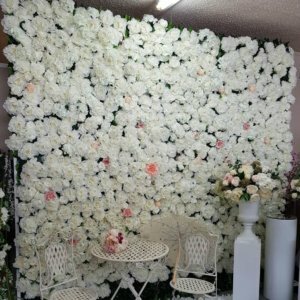 Or simply disguise an unsightly area. 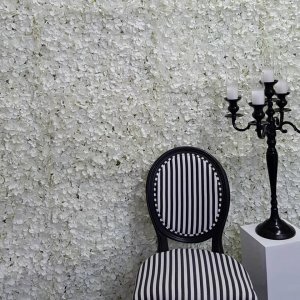 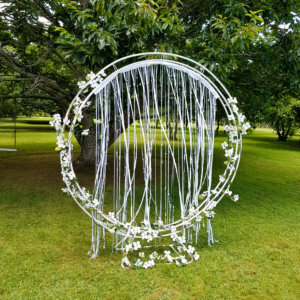 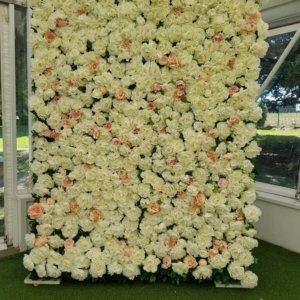 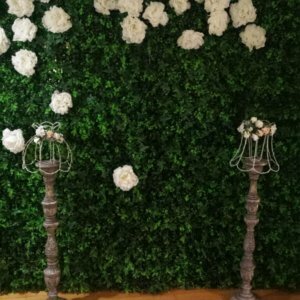 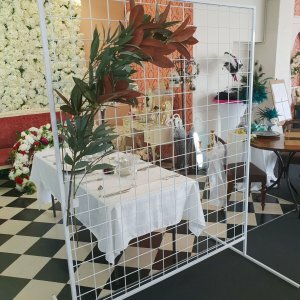 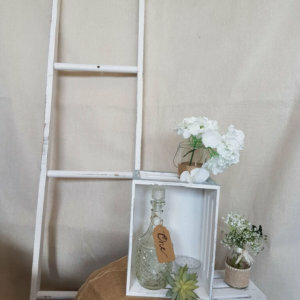 Our hand crafted backdrops come in a range of colours, greenery and florals. 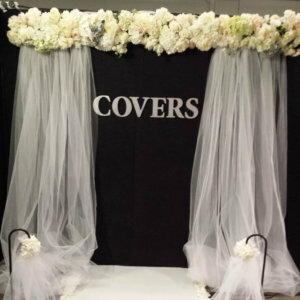 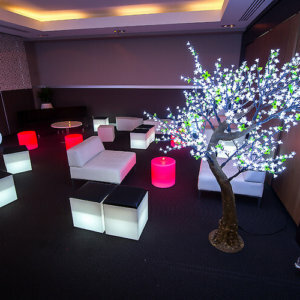 Because we create the backdrops from scratch we are able to craft one to suit your requirements. 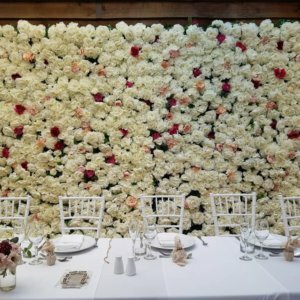 Our current range are able to me crafted to suit your theme with the addition of extra flowers, added foliage or different coloured flowers. 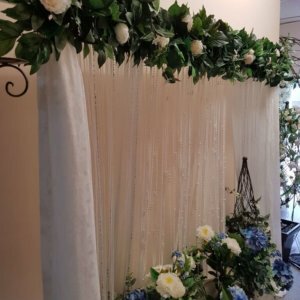 Our creative team are able to create the perfect look fo ryour occassion. 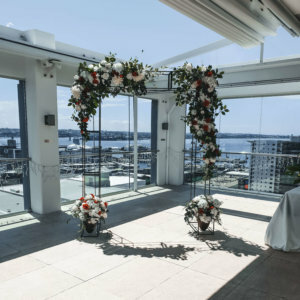 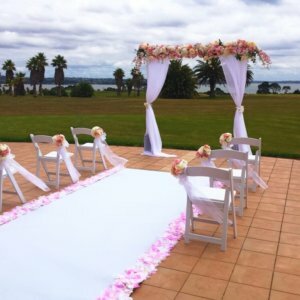 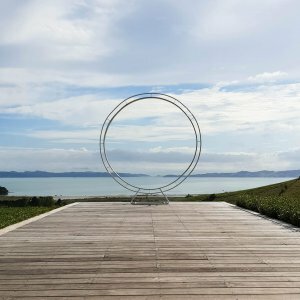 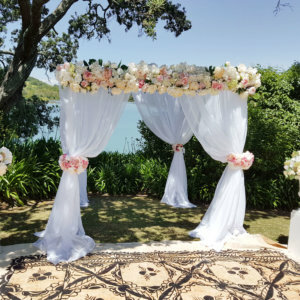 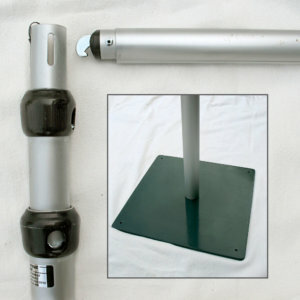 All made for easy self set up or request a stressfree set up service in the greater Auckland Area and surrounds.